We reviewed Saxtons River Distillery’s Sapling Maple Bourbon and Maple Liqueur back in 2014. 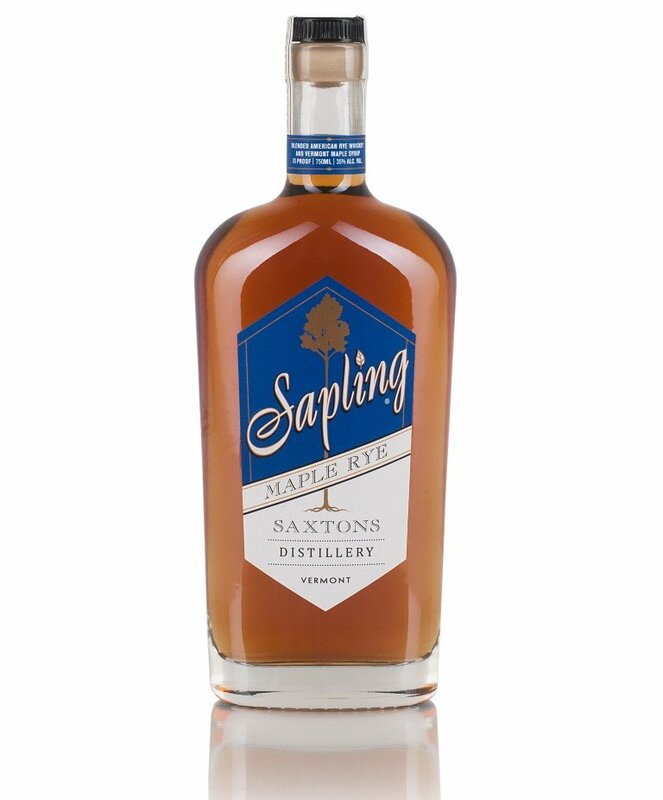 At last we get to peek at Sapling Rye, which is sourced MGP whiskey that is flavored with local, Grade A Vermont maple syrup, just like Sapling Bourbon. We’re also reviewing Saxtons’ Snowdrop Gin, one of the few products from the distillery that isn’t flavored with maple. Note that the packaging of all of Saxtons’ products has undergone a significant upgrade in those years.